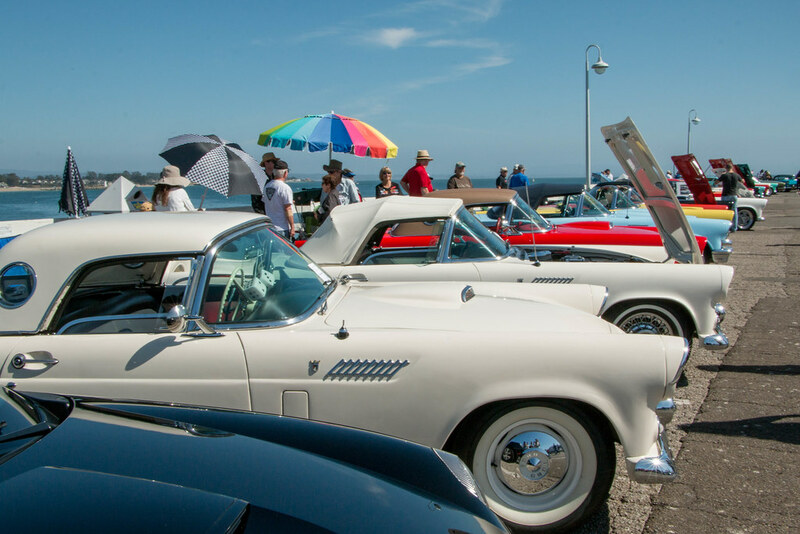 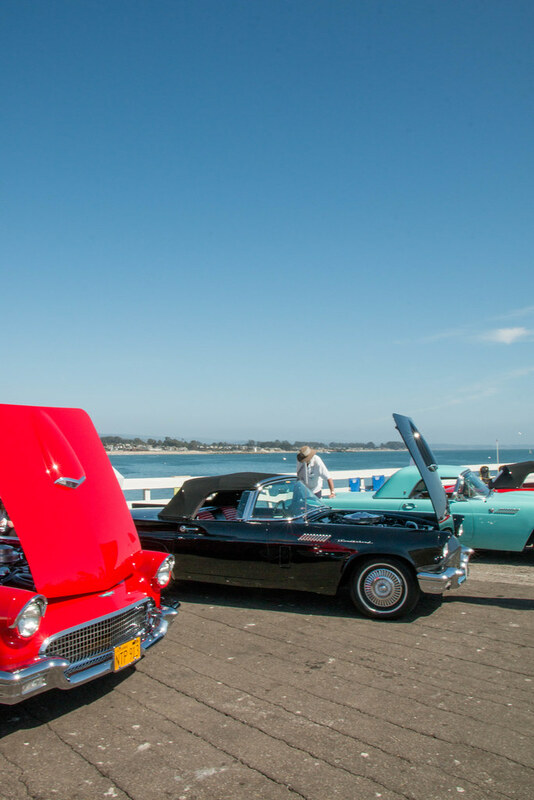 When there is a car show in Santa Cruz then we defenetely checking in it! 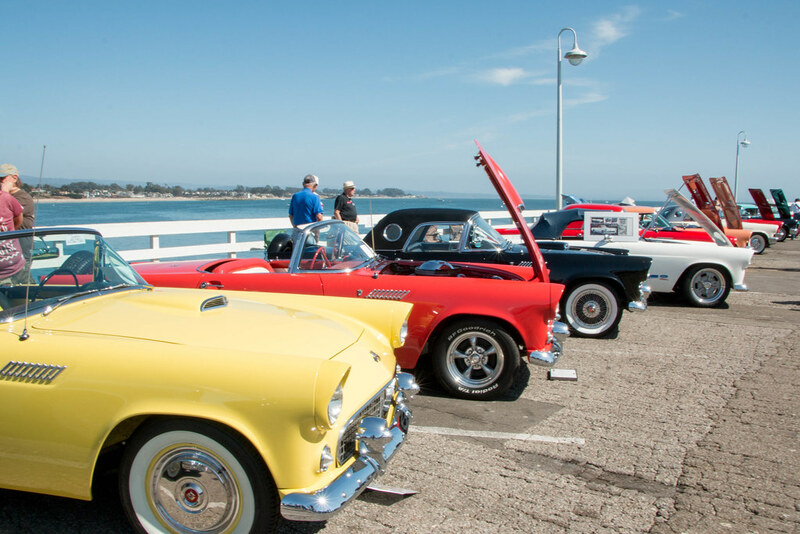 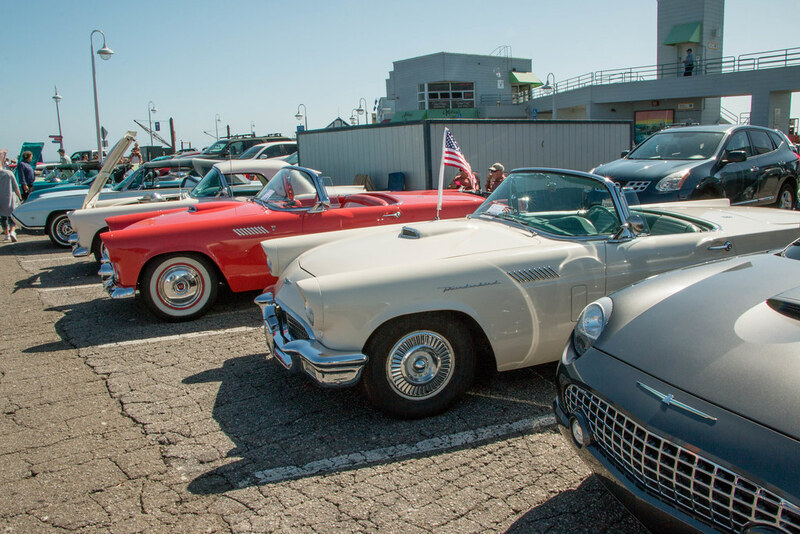 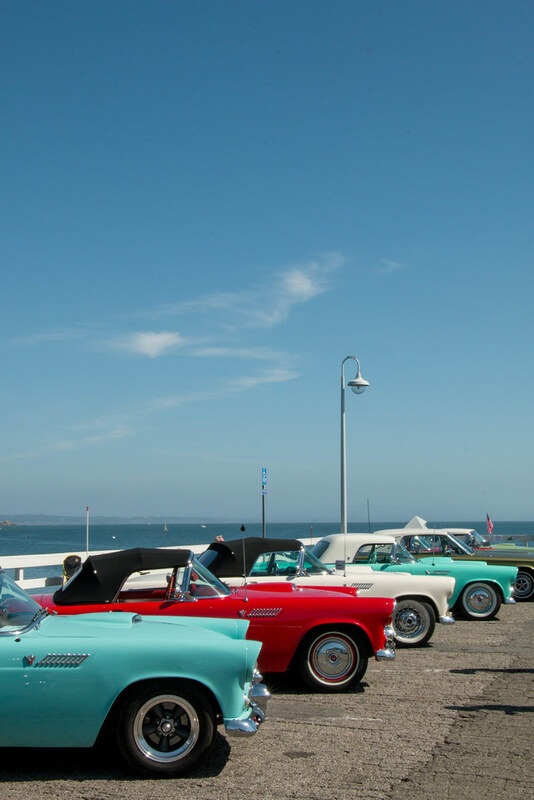 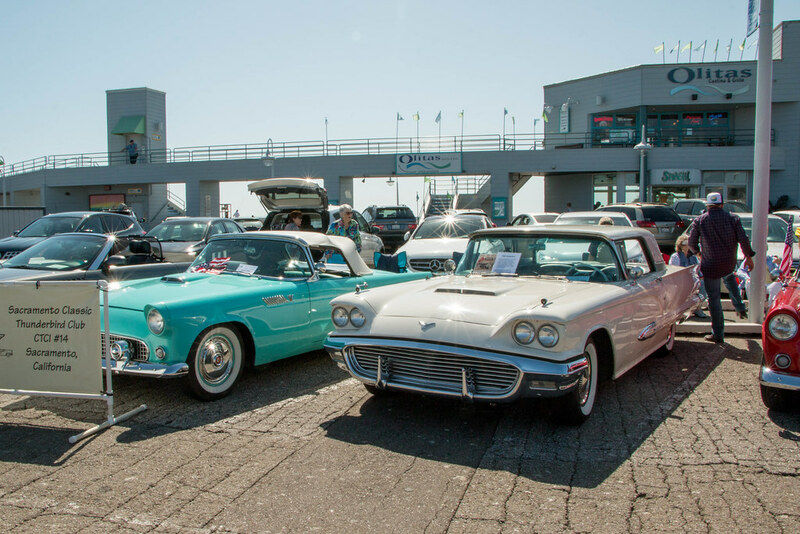 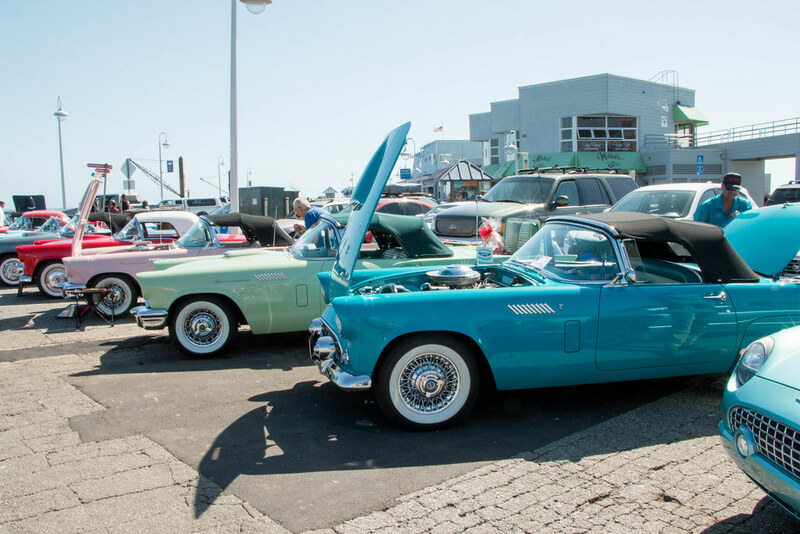 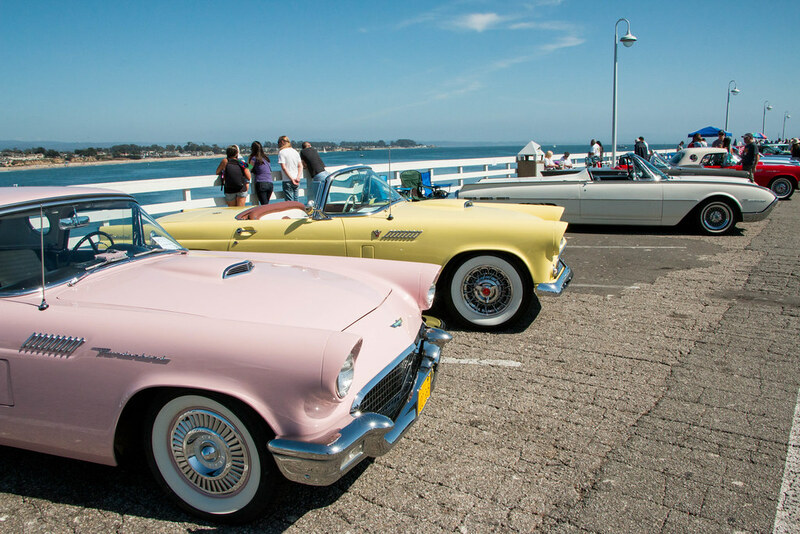 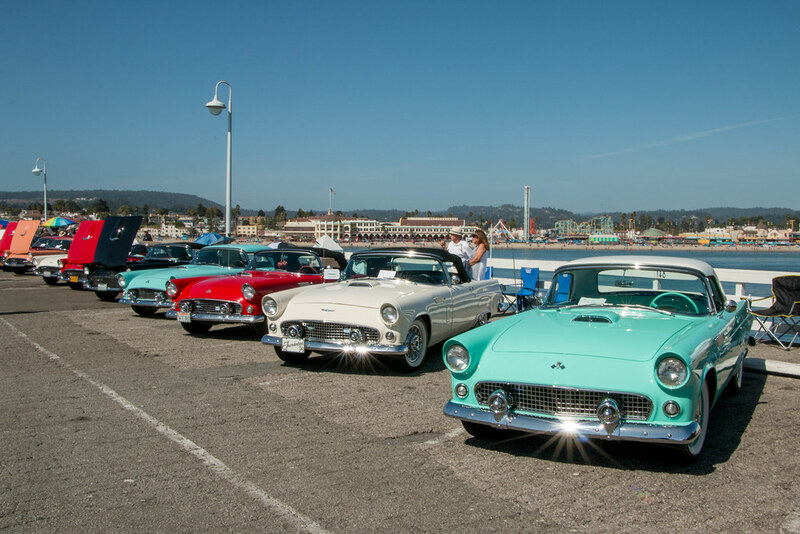 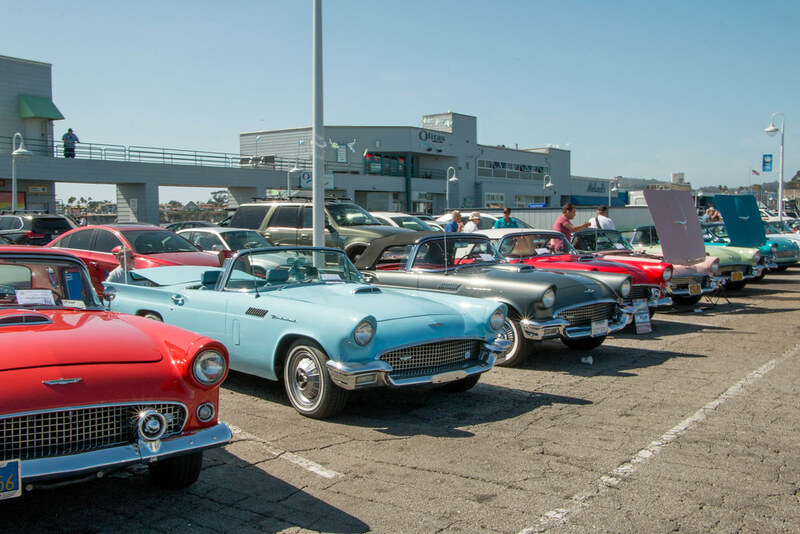 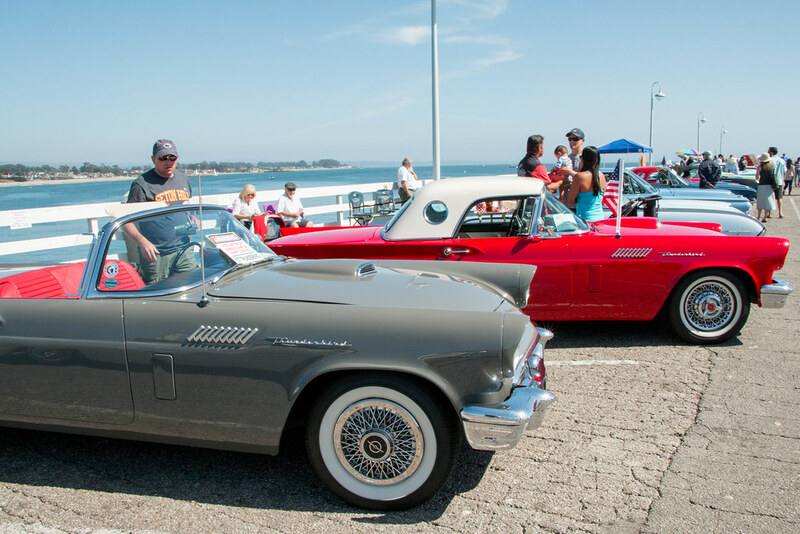 In the end of September there was Thunderbirds on the Santa Cruz Wharf. 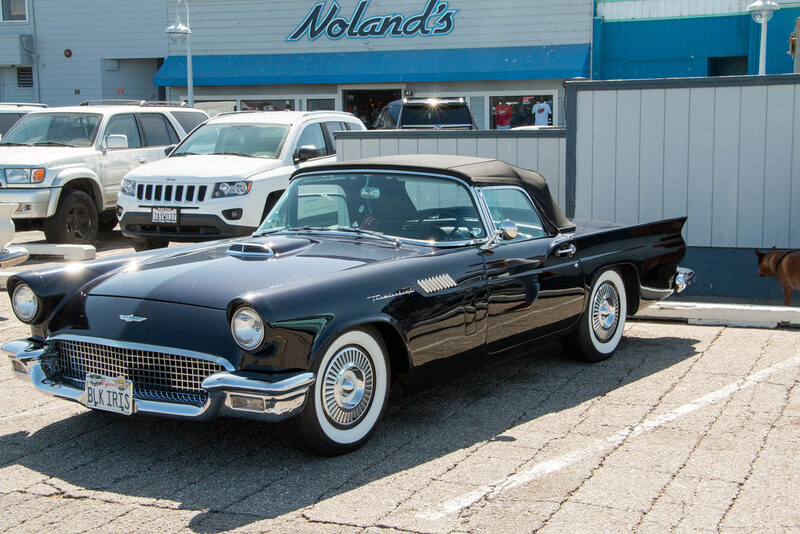 For those who like I don’t know what exactly Thunderbird, or T-bird is, it’s a rear wheel drive automobile which was manufactured by Ford in the United States over eleven model generations from 1955 through 2005. 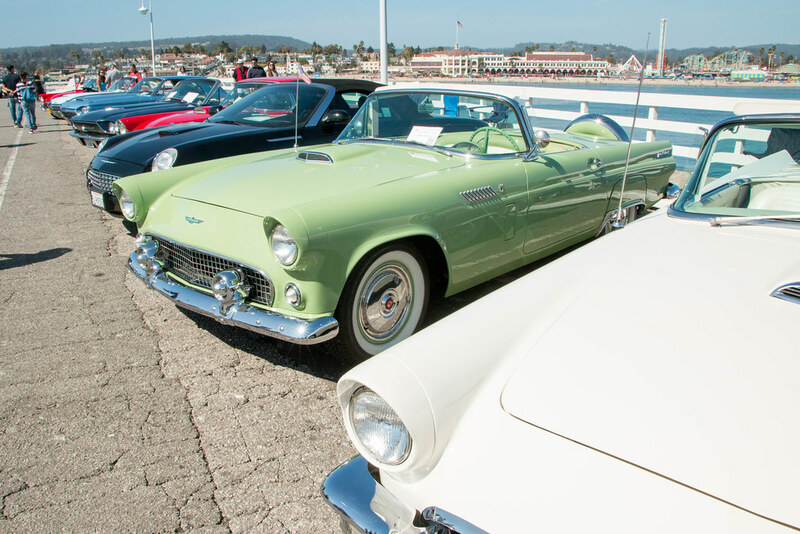 The Thunderbird created a market niche that eventually became known as the personal luxury car.